Time ticks a little slower in Hummelstown, Pa., despite the large clock on Main Street. 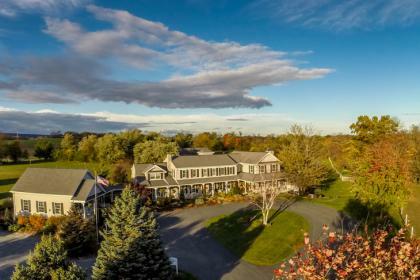 Hummelstown is filled with charming shops, delicious restaurants, and unique attractions. Picturesque brick sidewalks link the stops, adding to its quintessential small-town feel. 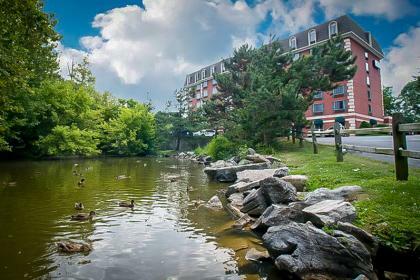 It’s off the beaten path, but still right next to the path, located just minutes outside Hershey. 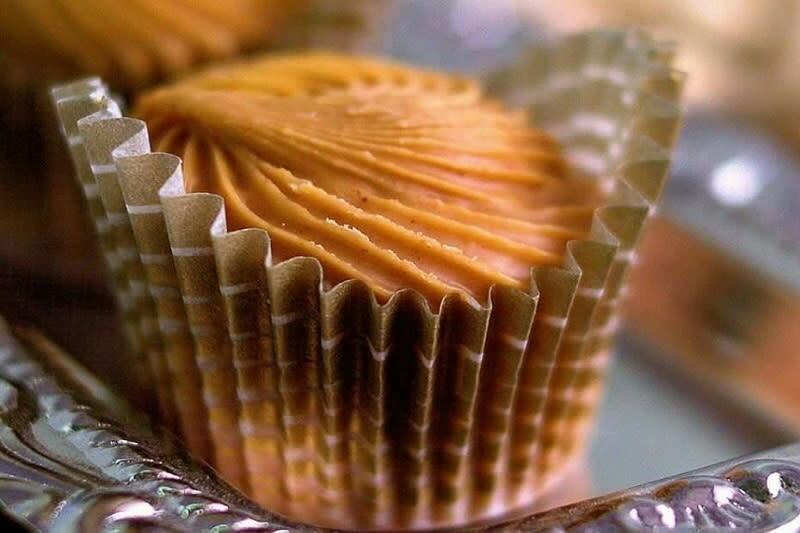 Downtown Hummelstown has an array of shops filled with handmade goods and unique treasures, and local owners who are eager to welcome visitors curious about their collections. 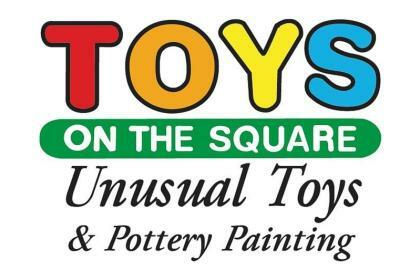 Shop small at Toys on the Square with its impressive selection of screen-free toys and games. 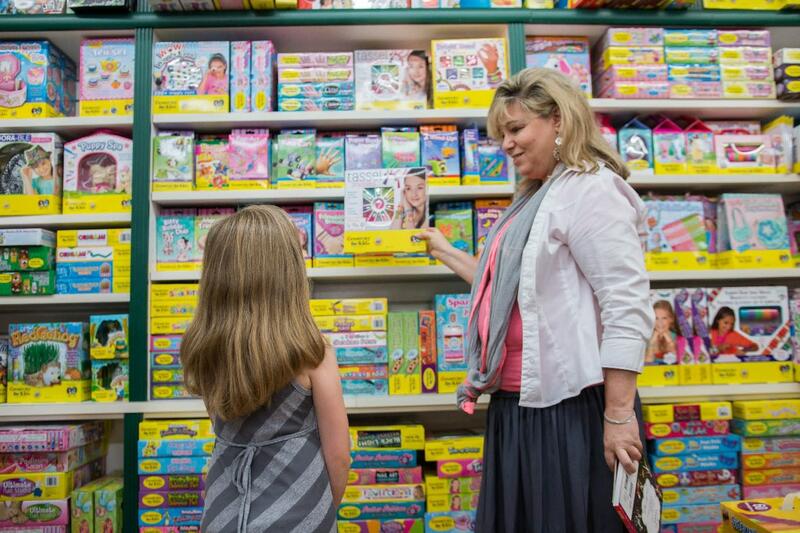 Their stock of unusual toys makes it a perfect place to find a gift for the child who already has everything. 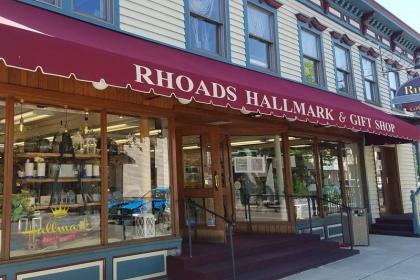 Rhoads Hallmark & Gift Shop’s impressive, 15,000-square-foot space is filled with home décor, greeting cards, soaps, candles, handbags, jewelry, clothing, and a marketplace of independently-owned and crafted products and snacks. 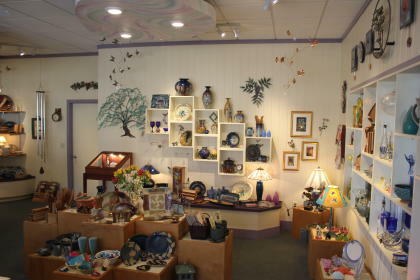 Nan Gunnett & Co. features eclectic, handcrafted works from more than 200 artisans, jewelers, potters, and more. 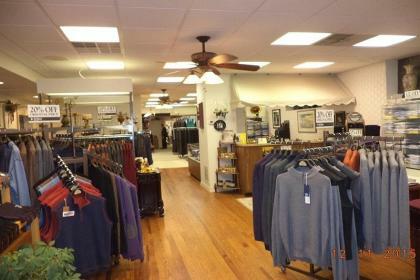 Pick up something for a special occasion at bill Maloney Men’s Wear and Tailor Shop, home to the area’s largest stock of suits, sport coats, shirts, pants, ties, and accessories for men. 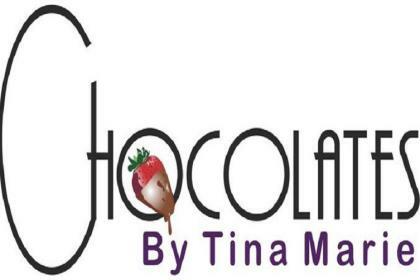 If you’ve made your way to the Hershey area to revel in chocolate glory, you’ll also want to visit Chocolates by Tina Marie for a selection of more than 30 small-batch artisan chocolates and retro candies. 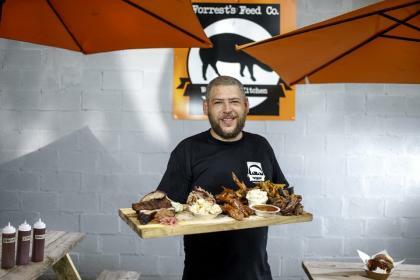 Fuel your visit with some finger-licking good food at this smokin’ barbeque joint, Forrest’s Feed Co., featuring savory upscale smoked meats smothered in homemade sauces. 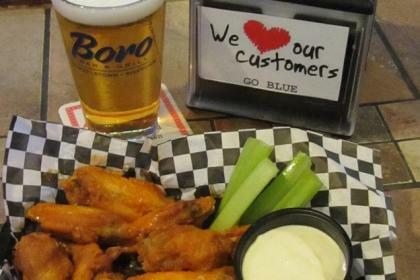 At Boro Bar & Grill, you can taste Central PA’s best hot wings (seriously, they won “Simply the Best” wings in Harrisburg Magazine’s 2018 reader poll) flavored with your choice of mix-and-match sauces and dry rubs. 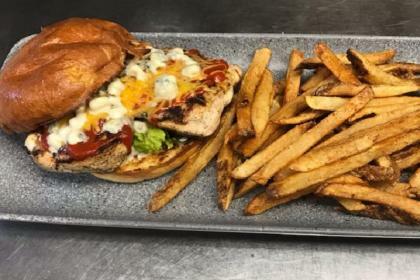 Proudly touting the title of best pizza in the Hershey area, Jo Jo’s Pizza and Restaurant offers a full menu of Italian delights and delivers to local Hershey hotels. 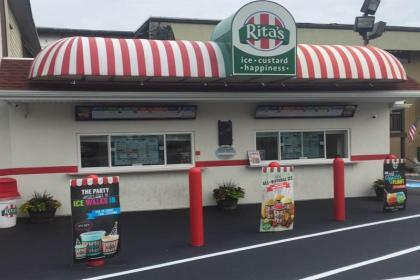 Cool off at Rita’s Italian Ice with a signature “gelati,” a delightful layered treat of made-fresh-daily Italian Ice and rich, creamy custard. 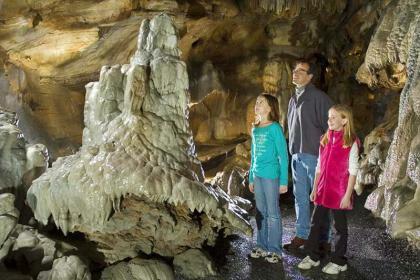 Hummelstown has lots to offer above ground – and below! 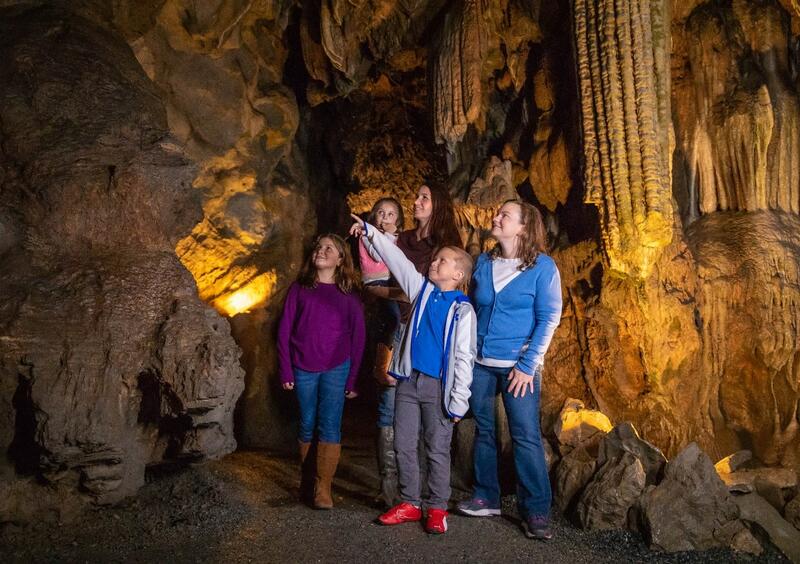 At Echo Dell – Indian Echo Caverns, you can do a little spelunking on a 45-minute tour of the caverns, an underground natural wonder filled with breathtaking geological formations and a lake. 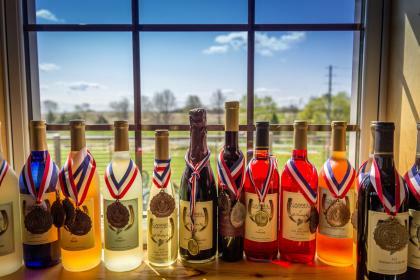 About 10 minutes from Hummelstown’s square, Cassel Vineyards offers tastings of their award-winning wines at their sprawling property where horses roam nearby. 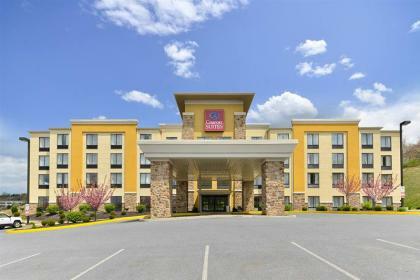 The town of Hershey is bustling in the summertime, and Hummelstown offers a number of accommodations just minutes from Hershey’s attractions and the downtown area. 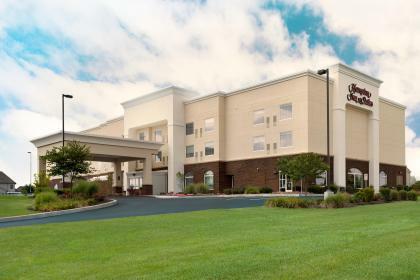 Hummelstown hotels are easy to get to, and always eager to welcome you like a friend! 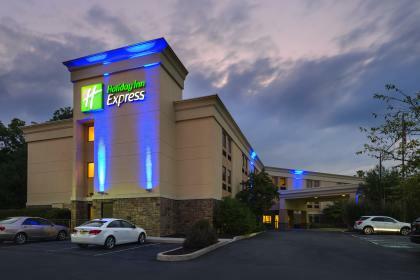 Explore more Hummelstown shops, restaurants, attractions, and accommodations. 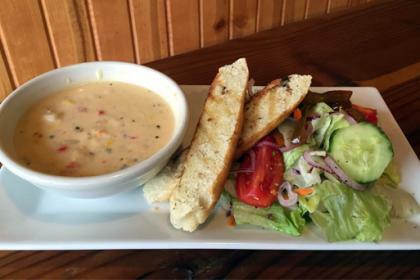 Store Hours: M/T/W/F/Sat 9:30-6, TH 9:30-8. Sun 12-5.